Leave the contracting to us. Very pretty! 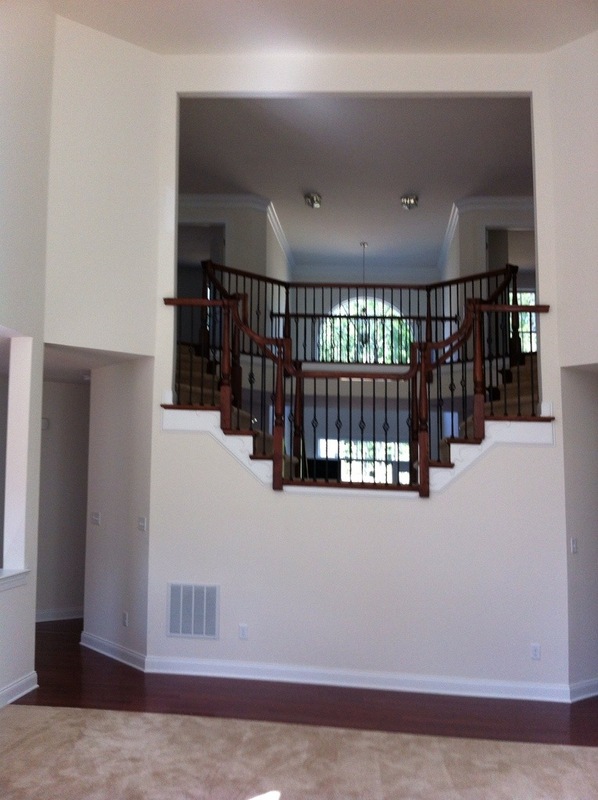 I love the artistry of that open staircase. The most used space in the house.